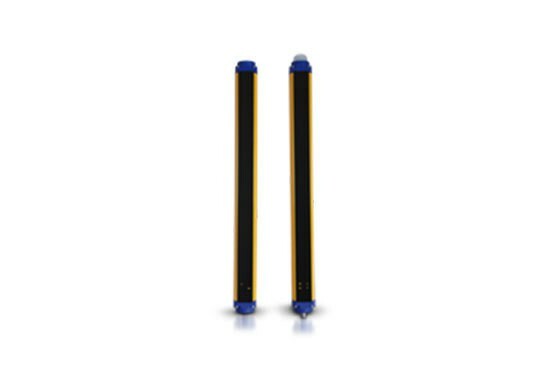 Datalogic Safety Solutions - Allied Automation, Inc.
SG2 EXTENDED are Type 2 safety light curtains with hand and arm resolutions. 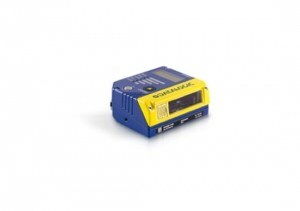 Solely by changing the wiring, it is possible to select reset mode, activate EDM function and reduce the operating distance in case of mutual interference. 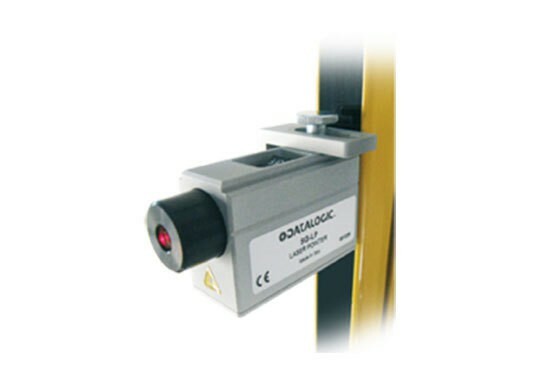 Monitored heights go from 150 to 1800 mm, with 19 m maximum operating distance. SG BODY COMPACT ( BASE and MUTING) are Type 2 and Type 4 safety light curtains with compact profile size for body protection (2,3 and 4 beams). 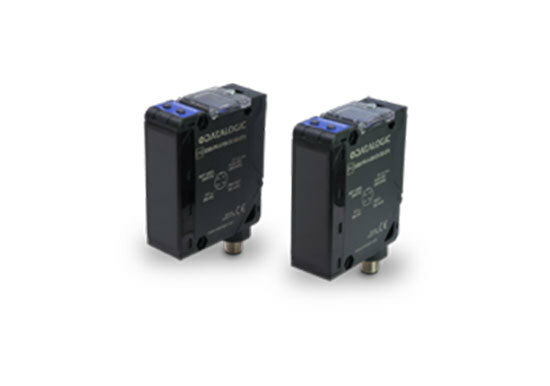 SG BODY COMPACT BASE, with manual or automatic reset, EDM function and operating distance up to 50 m, are ideal to protect perimeters and openings, with simple wiring and configuration through DIP Switches. 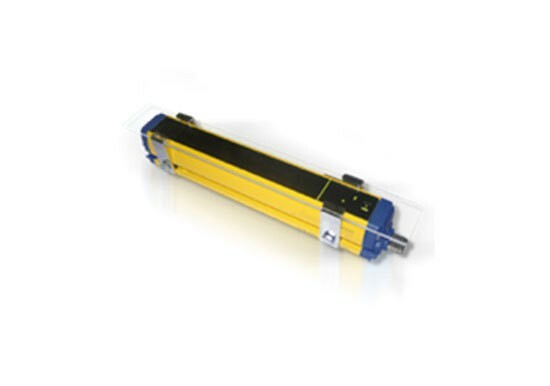 SG BODY COMPACT MUTING, with an integrated muting function, muting lamp and pre-assembled and pre-cabled muting sensors, are a complete and ready-to-use solution to protect openings. 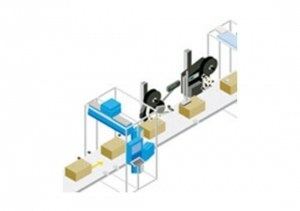 SG BODY BIG (BASE and MUTING) safety light curtains, with sturdy housing and an innovative optical-electronic platform, ensures the high-level performance required in the material handling industry. 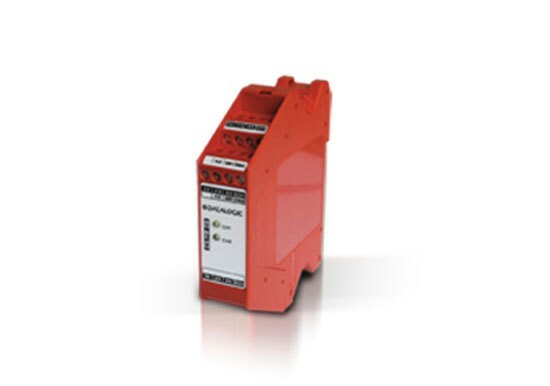 SG BODY BIG BASE, with manual or automatic reset, EDM function and operating distance up to 60 m, is ideal to protect perimeters and openings in harsh environment, where a robust housing and high emission power is needed. SG BODY BIG MUTING integrates T and L muting functions with all the advanced features, like anti-interference coding, edged or triggered override, and external muting enable signal. 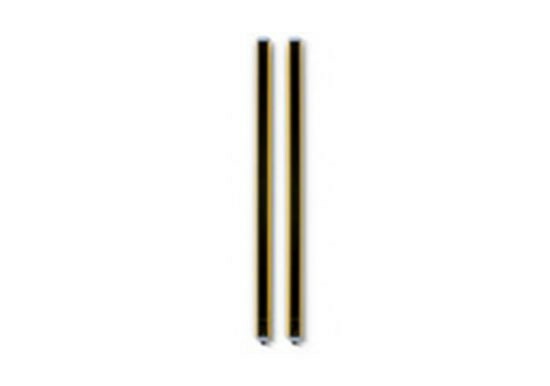 SG BODY REFLECTOR (BASE and MUTING) are body protection Type 4 safety light curtains consisting of one active and one passive part, thus reducing installation, wiring time and costs. The sturdy housing and the optical-electronic characteristics, similar to SG BODY BIG, guarantee their reliability in harsh environments and alignment stability. 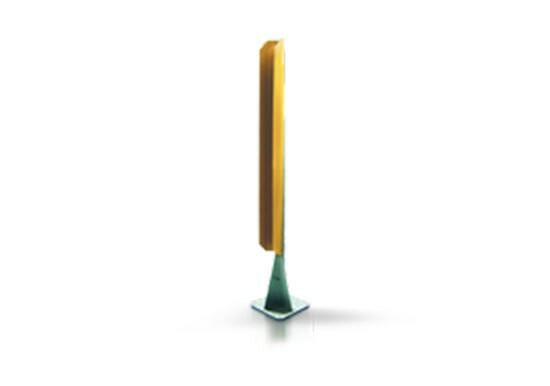 SG BODY REFLECTOR MUTING can also have T and L muting sensors, and all advanced features related to muting, like anti-interference coding, edged or triggered override, and external muting enable signal. 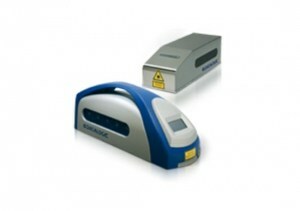 All models, with protective height from 300 mm to 1800 mm, have compact section dimensions and zero dead zone. Quick, easy configuration through pushbuttons. 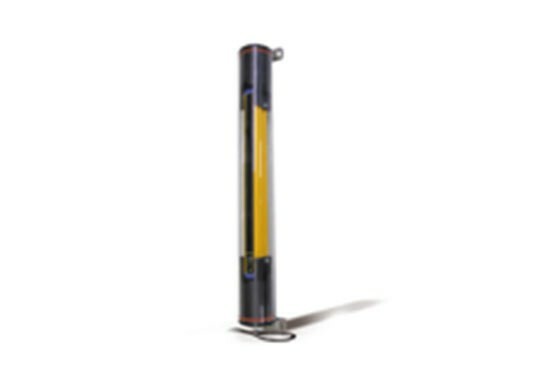 SG4 EXTENDED is a Type 4 safety light curtain, with finger and hand resolution, that perfectly combines easy of use with applicative flexibility, reliability and performance.Totally zero dead zone and series connection of up to three units (cascade) are the distinctive characteristic of all models, from 300 mm to 1800 mm of height. 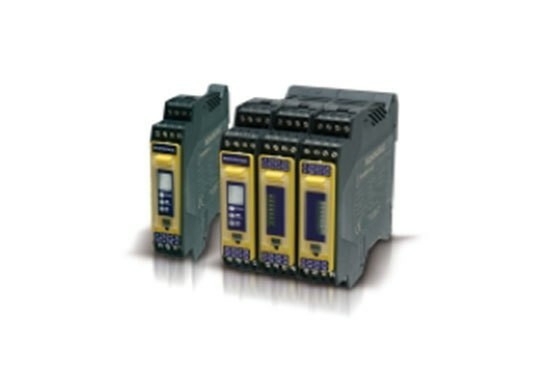 Integrated functions as total and partial muting, fixed and movable blanking guarantee full application coverage. 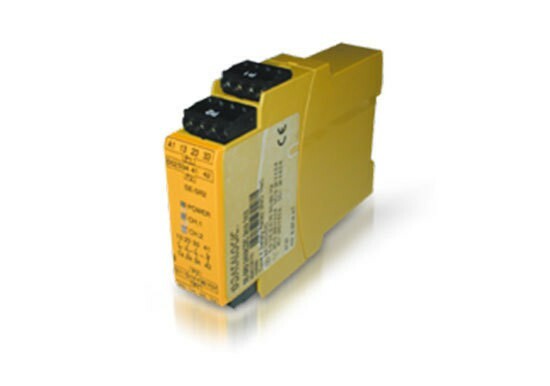 SG-BWS Safety Units are ideal for safety systems that include S5, SL5 or S300 single beam sensors, as well as more complex systems, involving safety light curtains and muting sensors, due to their integrated functions and DIP switches. 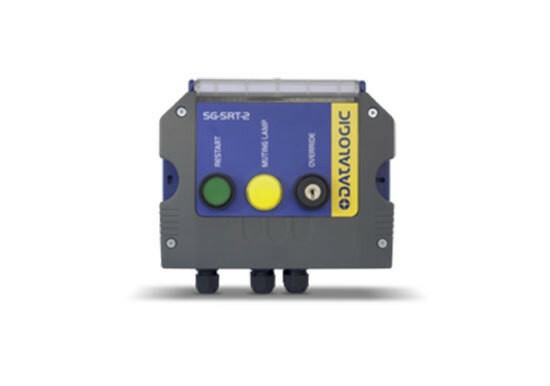 SG-BWS-T4: control unit equipped with 16 clamps that can connect from 1 to 4 photocell couples of the S5-ST, SL5-ST, S300 series with OSSD safety outputs. 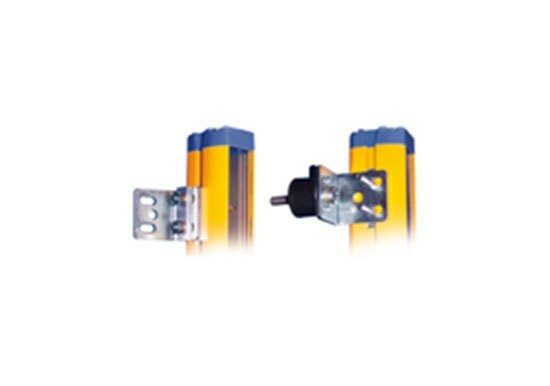 SG-BWS-T4-MT: control unit equipped with 48 clamps that can connect from 1 to 4 photocell couples of the S5-ST, SL5-ST, S300 series and concurrently with up to 2 safety light curtains equipped with safety outputs activated with two 230V relay. 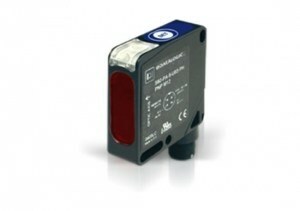 S5-SG-ST and SL5-SG-ST safety sensors are certified for integration with SG-BWS-T4 units, a Type 2 or Type 4 safety system (depending on the model used). 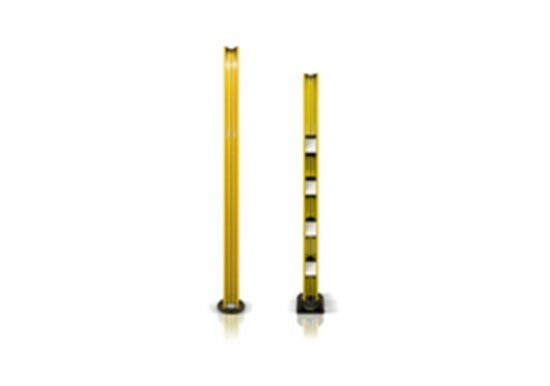 When placed appropriately, they can be used in substitution of body protection safety light curtains, or to guard small size openings. 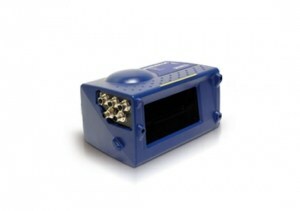 S300-SG-ST safety sensors have been certified for integration with SG-BWS-T4 units, a Type 2 or Type 4 safety system (depending on the model used). 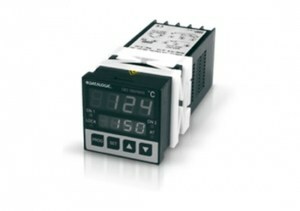 DEFOGGING models, with heated front glass, are ideal for applications where sudden changes of the temperature can cause condensation. 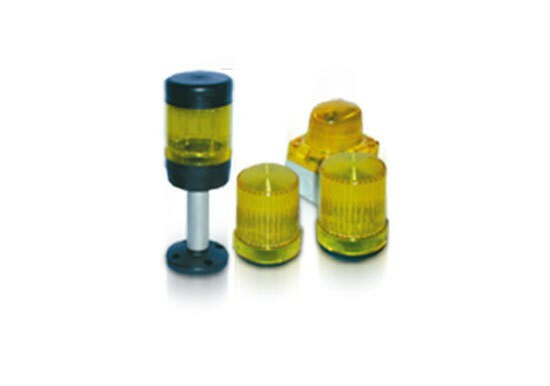 When placed appropriately, they can be used in substitution of body protection safety light curtains, or to guard small size openings. 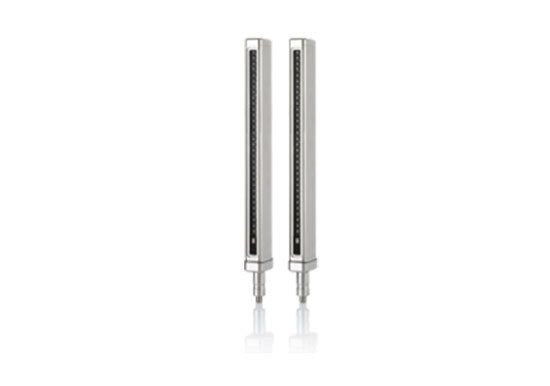 SG-PSB protection stands and SG-PSM mirrors stands simplify the installation of safety light curtains in perimeter applications. 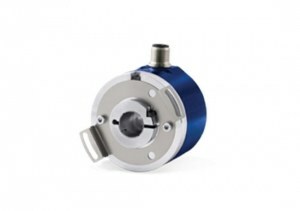 SG-PSB: Available in 5 heights from 600 mm to 1900 mm, with a robust aluminum housing mounted on a steel base. SG-PSM: Integrates into the same profile as SG-PSB 2, 3 or 4 single mirrors, for 500, 800, 900 and 1200 mm controlled heights. 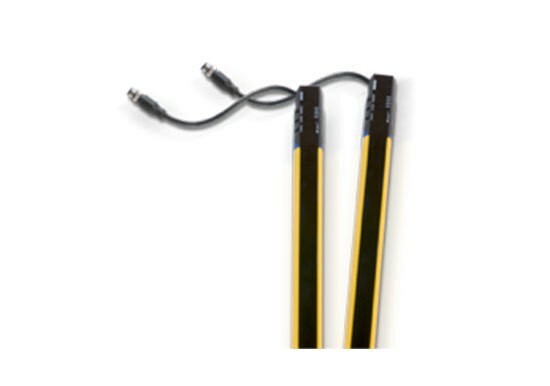 SG-SRT series interfaces are designed to be used with SG BODY BIG, SG BODY REFLECTOR and SG BODY COMPACT safety light curtains, guaranteeing easy installation and use. 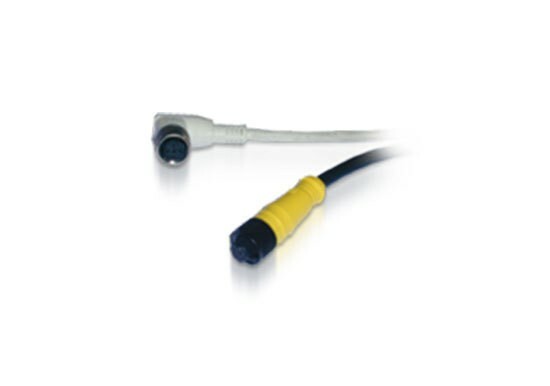 Two types of cables with M12 connectors are available: CS (unshielded) and CV (shielded). 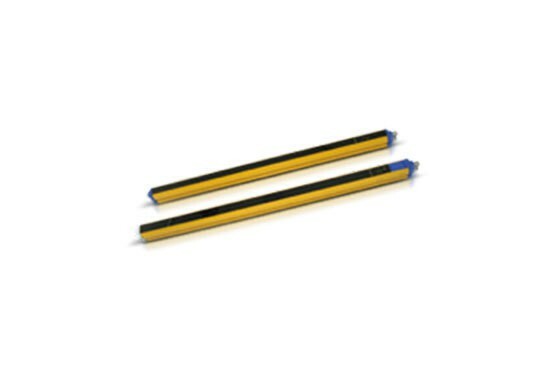 Shielded cables are needed with SE series safety light curtains. SG Series safety light curtains are already equipped with mounting brackets, with the exception of the SG BODY BIG and SG BODY REFLECTOR. 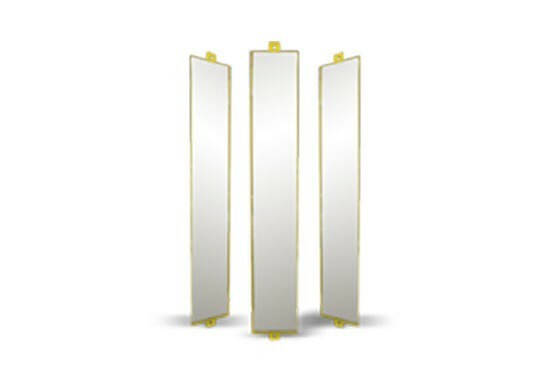 SG-DM series mirrors allow for integration in perimeter applications with finger, hand and body resolution safety light curtains as well as with single beams. 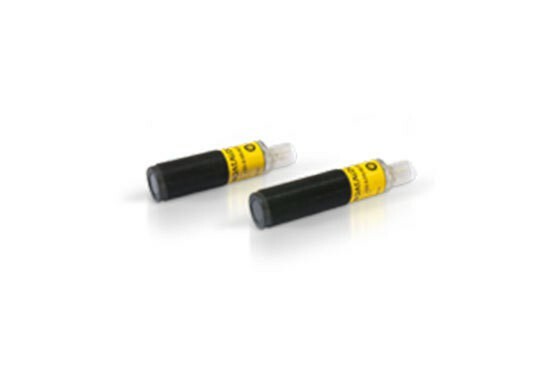 SG-IP69K are PMMA tubes used to protect safety light curtains SG2 BASE, SG2 EXTENDED, SG4 BASE and SG BODY COMPACT. 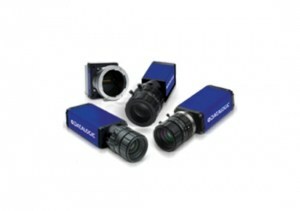 They are available in protection degrees IP67, IP68 and IP69K for harsh environments. 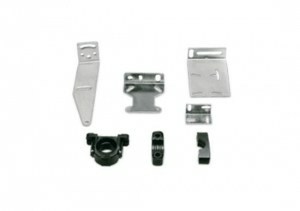 SG-LS is a PMMA plate to be mounted on the front glass of the light curtain to protect it against dust, splinters and drops of incandescent material from material working or welding. 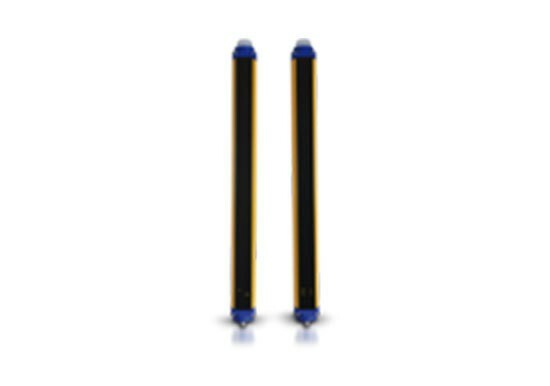 SE-S floor column supports both safety light curtains and SG-DM deviating mirrors. Test pieces to verify if the resolution of safety light curtains is maintained throughout monitored area. 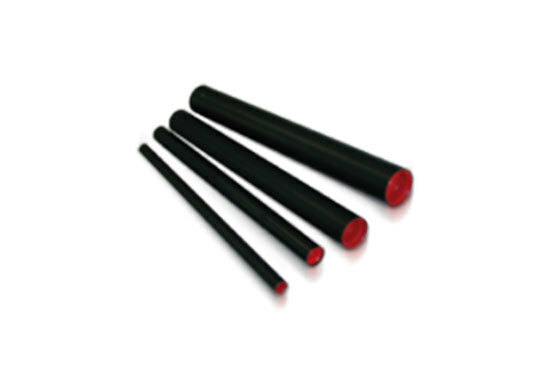 Available in 14, 20, 30, 35, 40, 50 and 90 mm diameters.